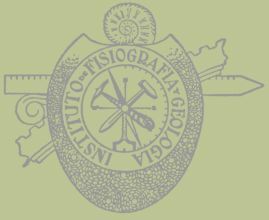 A new species of the ammonite genus Neochetoceras Spath (Oppeliidae) from the Hybonotum Zone (Lower Tithonian) of Southern Germany, with comments on the phylogeny of the genus. Scherzinger A., Parent H. & Schweigert G.
Armin Scherzinger [Armin.Scherzinger@t-online.de]: Lämmerhalde 3, 71735 Eberdingen, Germany. Horacio Parent [parent@fceia.unr.edu.ar]: Laboratorio de Paleontología, IFG-FCEIA, Universidad Nacional de Rosario, Pellegrini 250, 2000 Rosario, Argentina. Günter Schweigert [guenter.schweigert@smns-bw.de]: Staatliches Museum für Naturkunde, Rosenstein 1, 70191 Stuttgart, Germany. Callovian nautiloids from the Neuquén Basin, Argentina. Parent H. & Garrido A.C.
Alberto C. Garrido [albertocarlosgarrido@gmail.com]: Museo Provincial de Ciencias Naturales “Prof. 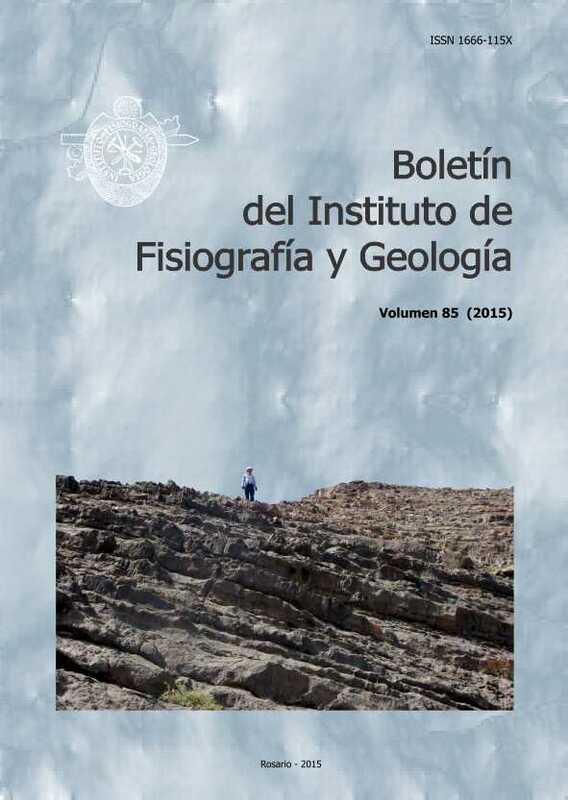 Dr. Juan A. Olsacher”, Dirección Provincial de Minería, Etcheluz y Ejército Argentino, 8340 Zapala, Neuquén, Argentina & Departamento Geología y Petróleo, Facultad de Ingeniería, Universidad Nacional del Comahue, Buenos Aires 1400, 8300 Neuquén, Argentina. Leonardo S. Filippi [lsfilippi@gmail.com]: Museo Municipal Argentino Urquiza, Jujuy y Chaco s/n, Q8319BFA Rincón de los Sauces, Neuquén Patagonia, Argentina. Early Carboniferous siliciclastic-carbonates in east-central Iran versus coeval carbonates of north Iran: record of latest Tournaisian-early Visean tectonic events. Arefifard S. & Vachard D.
Sakineh Arefifard [sarefifard@gmail.com]: Department of Geology and Geophysics, MS3115, Texas A&M University, College Station, 77843-3115 Texas, USA.